DES MOINES— Yesterday the Iowa House of Representatives passed HF 2381, a bill that adds a section to existing Iowa Code that provides “any person, trust, corporation or other entity may possess a firearm suppressor if the firearm suppressor is registered and possessed in compliance with federal law and regulations.” The vote was 83-16. 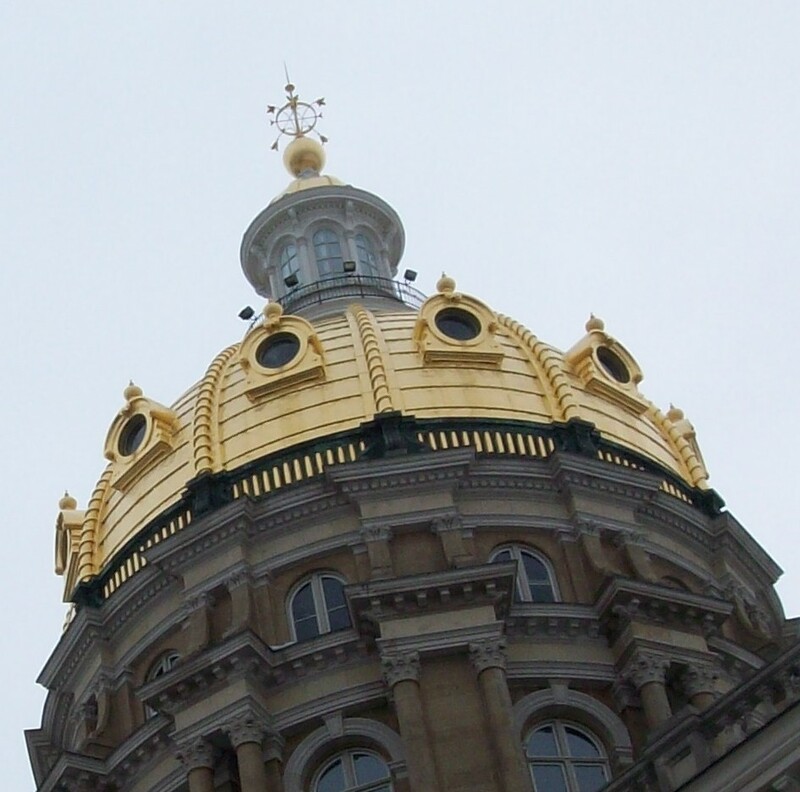 “We’ll take a look at that but it’s my plan not to take up any firearm legislation this year,” said State Senator Rob Hogg (D-Cedar Rapids), chairman of the senate judiciary committee, in response to news of the bill’s passing. So is the cycle in a divided legislature. One chamber proposes, and the other moderates. 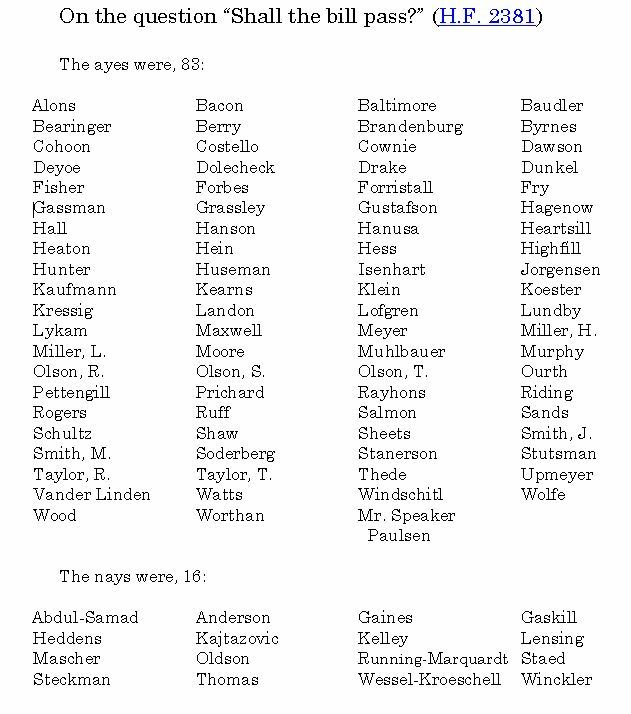 Here is how house members voted. This entry was posted in Iowa Legislature and tagged gun proliferation, Iowa gun laws, Iowa Legislature, Rep. Matt Windschitl, Sen. Rob Hogg. Bookmark the permalink.